Want to join one of our courses or events but not sure which one you need? No problem! 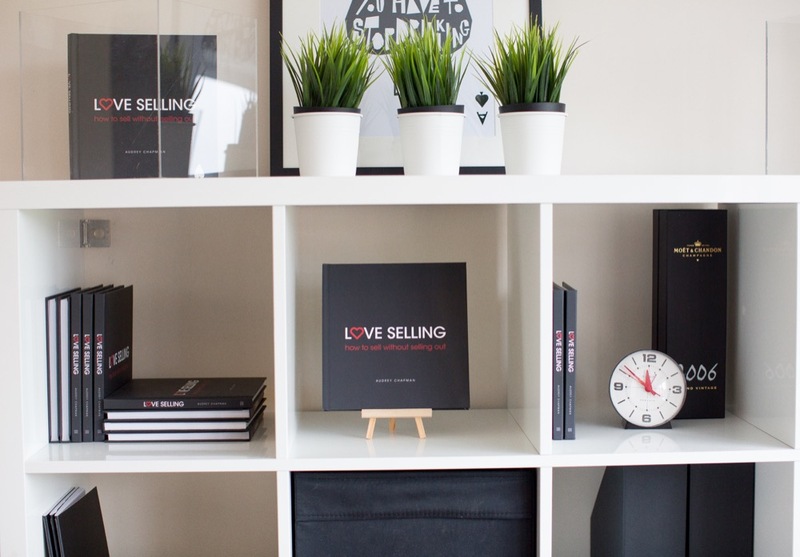 Email us hello@lovesellingacademy.com and we’ll get right back to you. For all media enquires just ping us over an email. Interested in us speaking at your event? Let us know where, when and which one of us you need, right here.